By constricting the blood vessels where acne is evident, ice can reduce the redness and swelling sometimes associated with blemishes. Wrap a cube of ice in a cloth and hold it in place for about a minute. The citric acid in apple cider vinegar is often an ingredient in OTC acne products. Mix one part of the apple cider vinegar with four parts water. Apply the mixture to the affected area with a cotton ball. Lemon juice has similar properties. The mild antiseptic and antibacterial properties of garlic may help counter an acne outbreak. Crushed garlic can be applied directly to the skin when mixed with water and made into a paste. Leave it on for about 5-10 minutes before rinsing. The vitamins and protein in egg whites helps draw oil out of the skin, consequently unclogging pores. Rub egg whites over the affected area and let stand for about 10 minutes before rinsing it off. Honey may help counteract the inflammation that can worsen acne. Dab it on with a cotton ball, or create a face mask for more extensive acne breakouts. Acne is often nothing more than a normal physiologic occurrence. However, the extent of breakouts can vary. If home remedies like the ones mentioned here aren’t working well to address your acne, professional skin care treatments in Folsom, CA, may be worth considering. 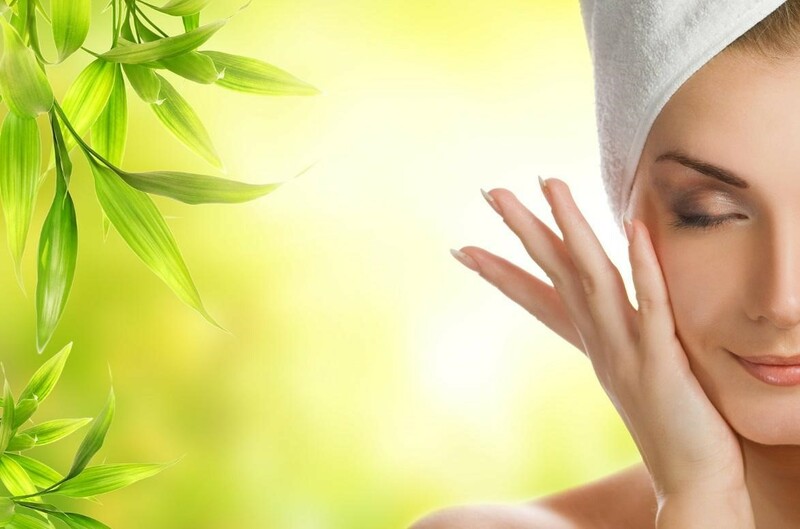 For the best in skin treatment, entrust yourself only to the quality services provided by a trusted acne and skin care clinic in Folsom, CA such as The Healing Station. Call us today at 916-294-9980 or Schedule Online at the top of our website (www.TheHealingStation.net) for your appointment today.